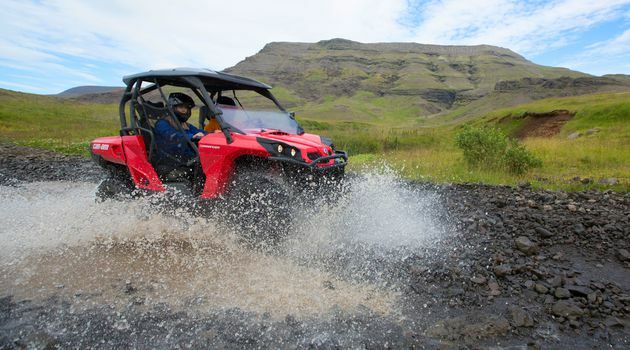 BUGGY TOURING – THE HOTTEST NEW WAY TO ENJOY ICELANDBuggy touring is the newest thing in Icelandic ATV adventures – and this is your chance to give it a go. 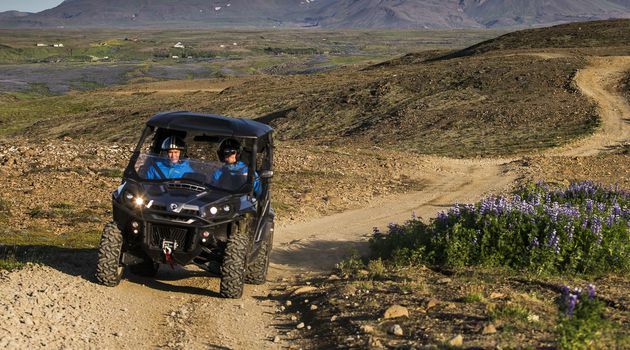 These two-person vehicles take you up close to the breathtaking mountain views just beyond Reykjavik.GET BUGGY WITH ITA buggy tour is quite a thrill. 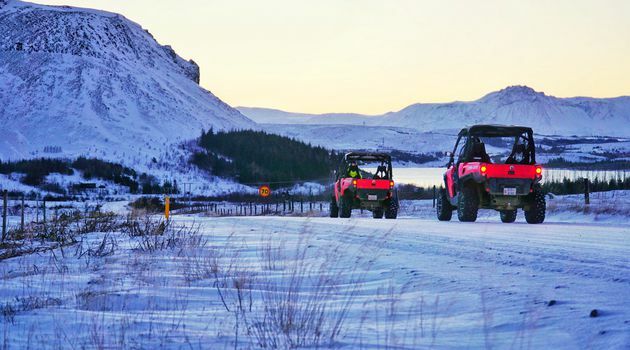 You and your buggy buddy will feel the wonder of the pure air and spectacular views that make Iceland special – and all only a short trip from Reykjavik. 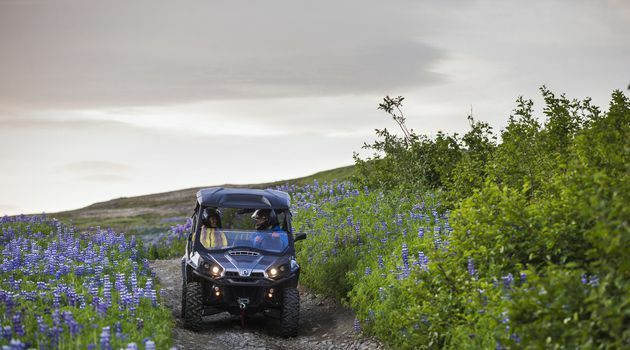 It’s safe, spectacular and about the most fun you can have with another person.YOUR BUGGY ADVENTUREYour buggy adventure begins with a pick up from your Reykjavik hotel* and the short drive to base camp. 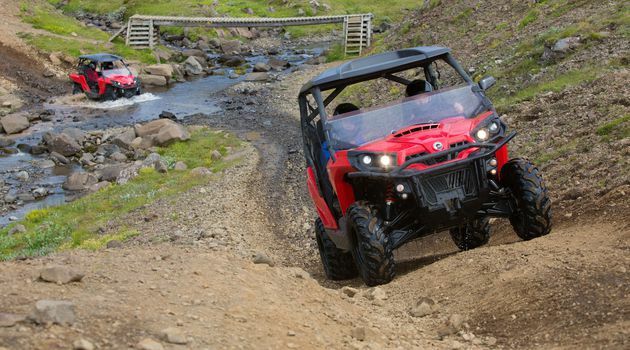 Next, you’ll meet your buggy, and we’ll give you all the safety instruction you need to have fun with confidence. Then the adventure begins, as we head for the mountains and some truly breathtaking views. WHY WE LOVE OUR BRAND NEW BUGGIESYes, we love our buggies. 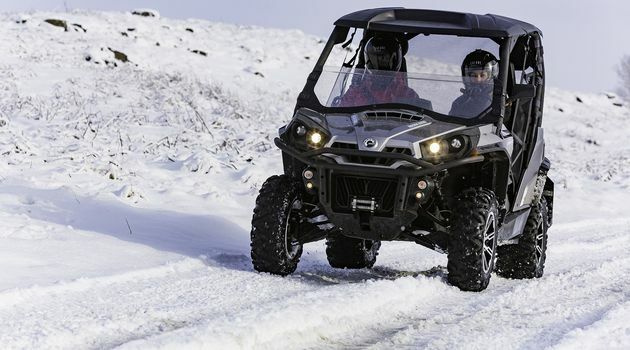 These brand new 4×4 buggies are fully automatic, fully inspected and road legal. They are also bursting with excellent safety and design features, such as the roll cage, safety belts and double A-arm front suspension. All of which makes for a buggy ride that’s as safe as it is comfortable. (And, for you petrol heads – they are powered by 800cc Rotax V-Twin engines). OTHER BUGGY TOUR OPTIONSWe have three Buggy tour options. As well as Buggy Safari, we also offer Buggy Mountains – where you get a second mountain ascent, and Buggy Extreme – a more intense, 3-hour buggy adventure. Find thebuggy tour that suits you! * We recommend customers to be two in a buggy, since you sit side by side. More fun!